WestJet has dropped the price of one flight in May from Toronto to Willemstad, Curacao down to $271 CAD roundtrip including taxes. However, there is only 1 seat available for this price. Hopefully a solo traveler can make use of it. 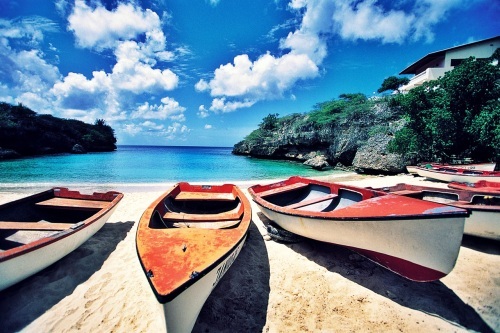 Curacao is one of the ABC islands (Aruba, Bonaire, and Curacao), located in the very south of the Caribbean. toronto, yyz, caribbean, flight deals, curacao, southern caribbean, netherlands antilles, american airlines, lesser antilles and leeward antilles.